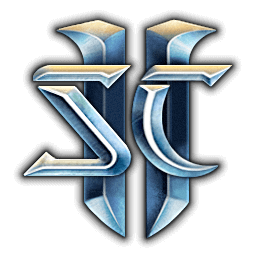 PatchBot will keep your Discord channel up-to-date on all the latest Starcraft II changes. Updated description for certain items on the Collection to properly display. 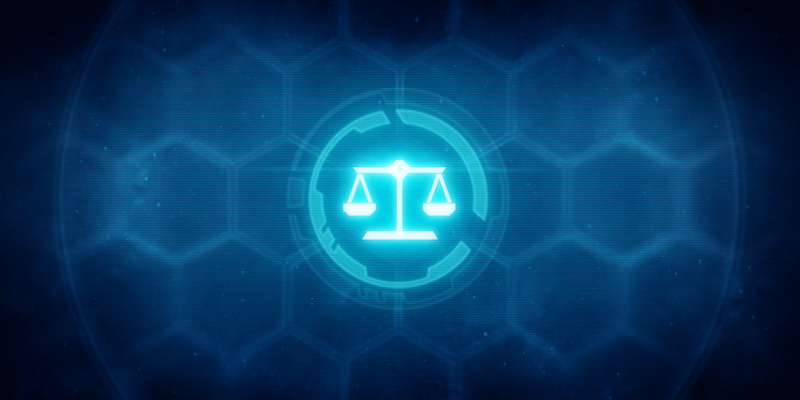 Fixed an issue where a mission on Legacy of the Void Campaign or Nova Covert Ops Mission Packs could not be properly saved when the previous mission was saved and loaded. The Dark Pylon Recall now properly works with Vorazun’s units, as well as allied units. Fixed an issue where a certain location could be blocked off by only two Pylons on New Repugnancy LE. 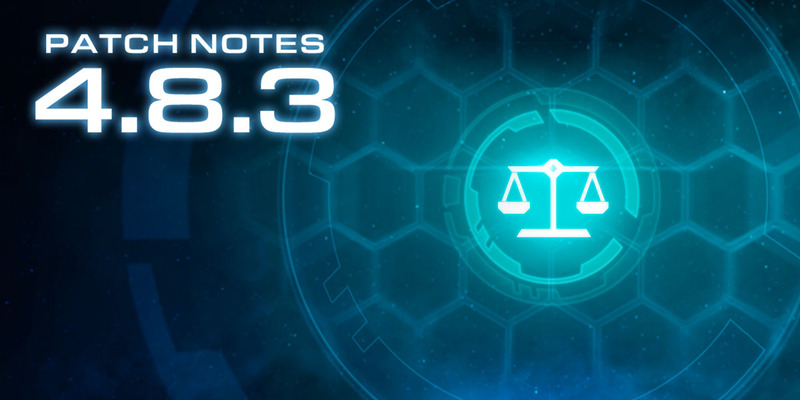 Forge/Cybernetics Core - Level 1 upgrade times increased by 15 seconds. - Level 2 upgrade times increased by 18 seconds. 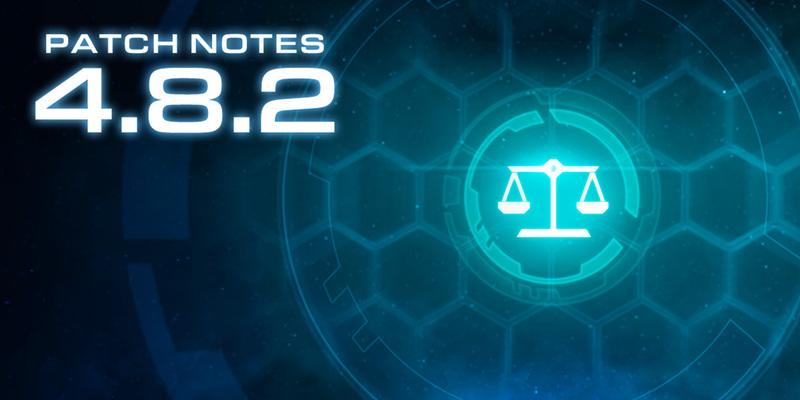 - Level 3 upgrade times increased by 22 seconds. New features have been added to the WCS GameHeart Extension Mod. - The mod will now automatically prevent skins from being displayed for players. - Skins will be visible to Observers.